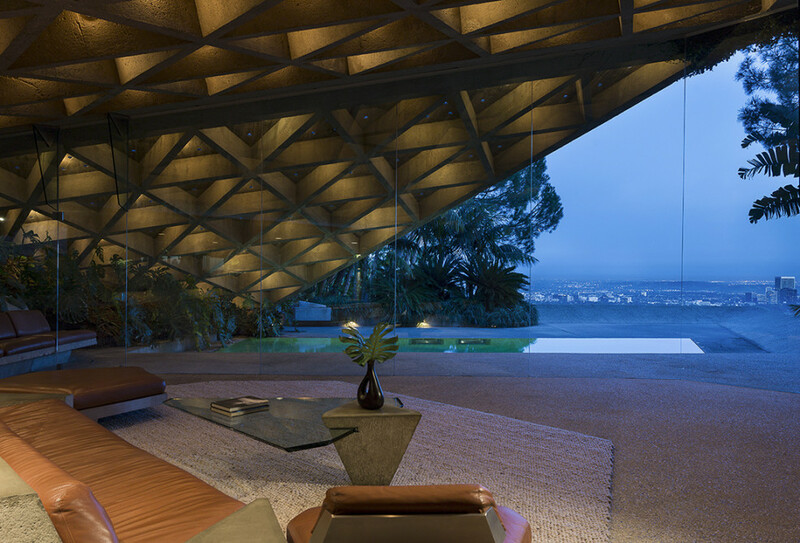 John Lautner – Goldstein house photo shoot. I just returned from Los Angeles, where I had the opportunity to photograph the incredible Goldstein house designed by architect John Lautner. It was a fantastic experience, to say the least. What an incredible work of both architecture and engineering! Living room interior of Goldstein house, by John Lautner. I was hired by Wynn to photograph their new Rolex store inside the hotel. There was very limited space near the store, so the shot had to be comprised of two images and stitched together seamlessly. Interior of Rolex store at Wynn Las Vegas.